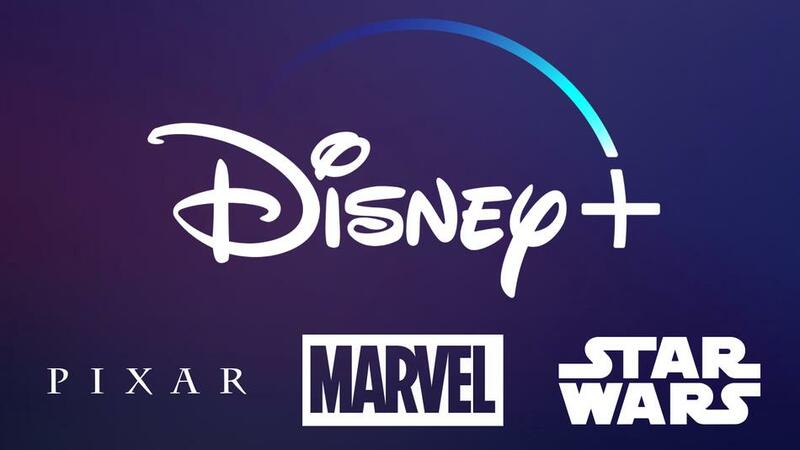 We all are pretty excited about the upcoming streaming service of Disney, Disney+ because it is going to introduce us to a lot of incredible new stuff. All the eyes were on the completion of Disney-Fox merger because we knew it would affect the streaming service. It is pretty evident that Disney played smart here. 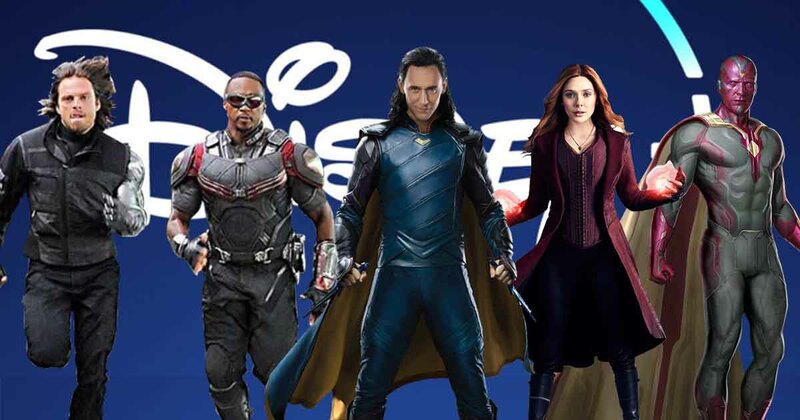 Their streaming service would definitely need many characters for versatility and so, there are chances that we might see some characters of Fox making their way on Disney+. The app is going to provide additional information about every show or film such as the synopsis, cast of the movie/show, trailers or teasers, and also BTS footage if available, along with the feature of selecting a title to your watchlist. 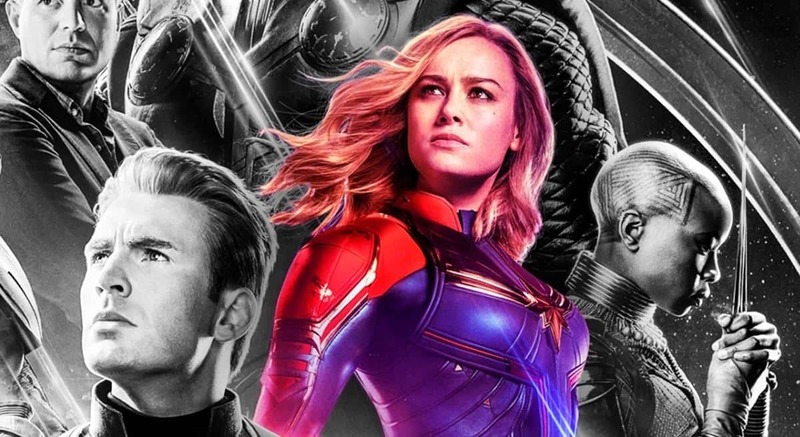 Also, the titles like Captain Marvel & Avengers: Endgame will be available at a 4k Ultra HD format. 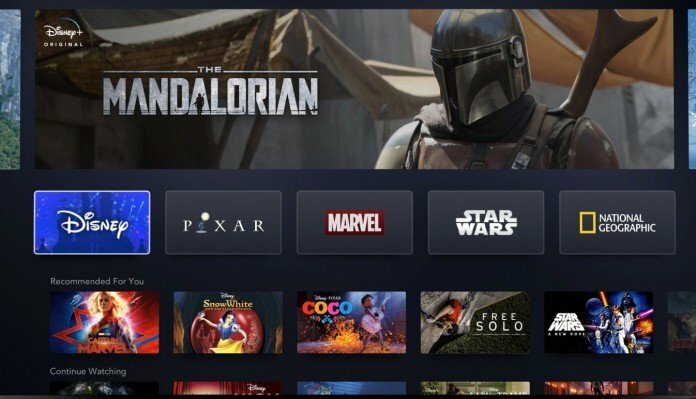 The Disney+ streaming service would most probably launch in November this year.